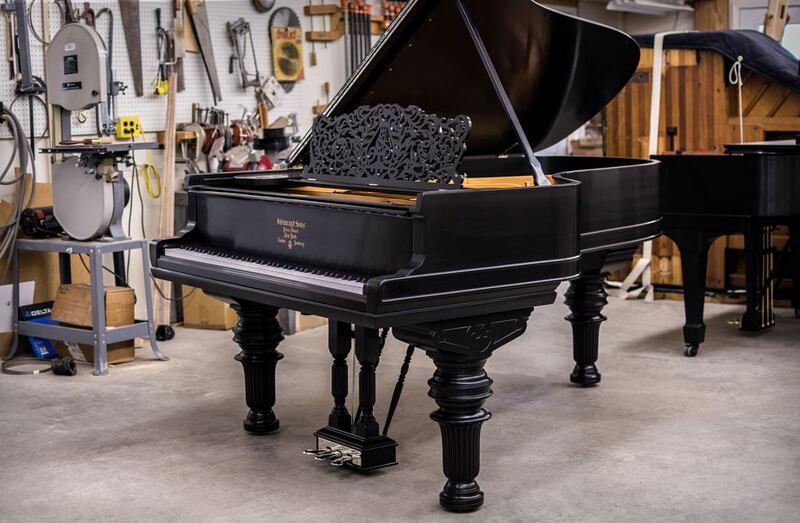 Chupp’s Pianos offers world-class piano restoration services. The restored pianos we have worked on are now in homes, on stages and in concert venues throughout the United States and beyond. 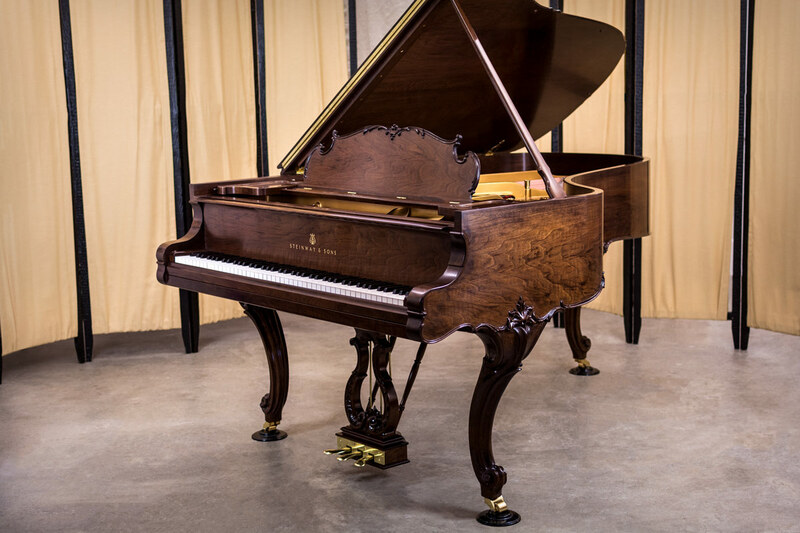 We take great pride in the stellar craftsmanship and quality work we put toward restoring a piano. We have expert knowledge in all piano brands which allows us to expertly restore any piano you might have. 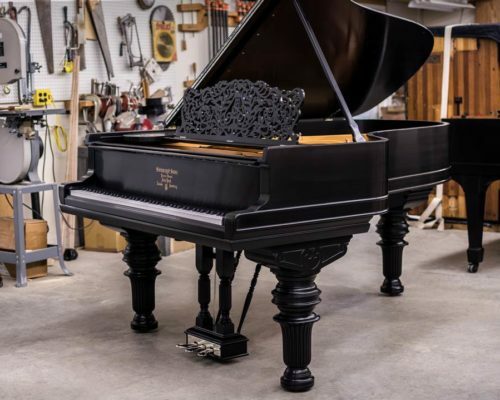 We are a family owned and operated business that has successfully offered our piano restoration services to customers across the US and beyond for many decades. 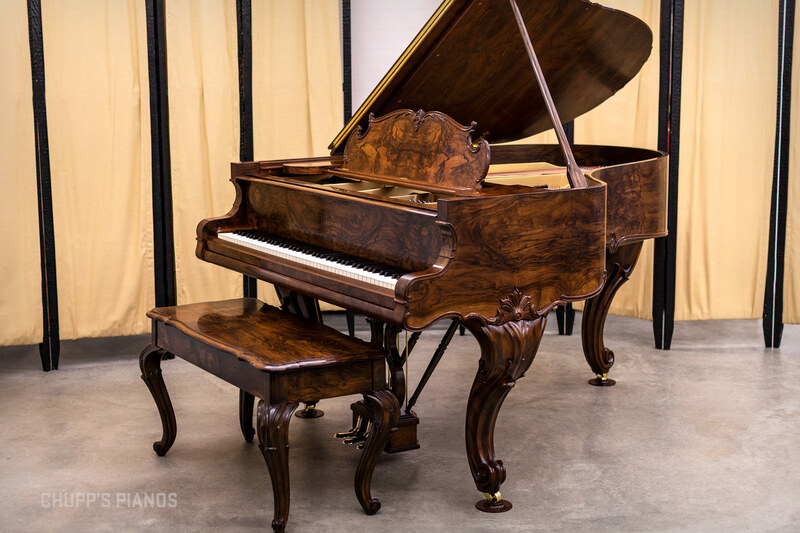 Our customers include music lovers who entrust us with their prized pianos, accomplished musicians who rely on us to restore their priceless instruments and universities and concert halls needing pianos that meet exacting standards. You can get a better idea of our restorations by viewing our work below. Error: Error validating access token: Session has expired on Thursday, 10-Jan-19 19:00:02 PST. The current time is Wednesday, 24-Apr-19 23:57:57 PDT.